The Supreme Court has expressed its reservation about some observations made by the Gujarat High Court with regard to choice of a minor child to stay with someone else other than its guardian, though it did not interfere with the order. 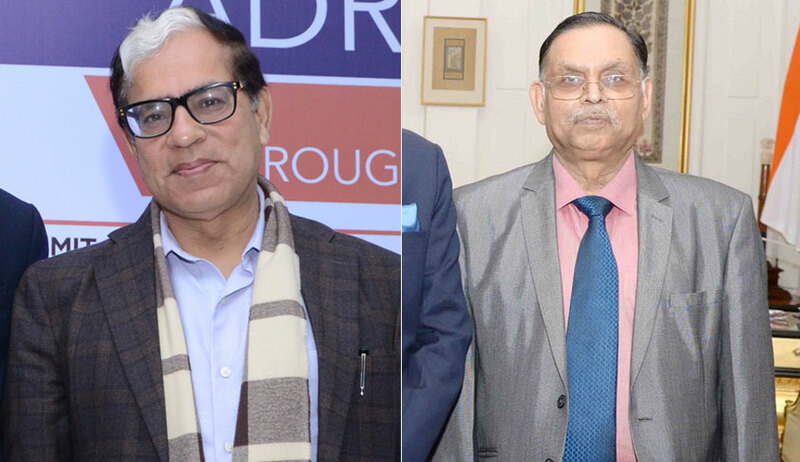 A bench of Justice AK Sikri and Justice Ashok Bhushan said it is dismissing the Special Leave Petition as it is not inclined to go into the legal issue. Justice GR Udhwani of Gujarat High Court had made some observations in his order dismissing a revision petition against a magistrate order directing the grandparents of a child aged 7 years to deliver the custody to her mother. The father of the child, in this case, had died and he was being taken care of by his grandparents. The mother had approached the court seeking custody of her son. The high court had observed that the authority to take all the decisions in case of minor under the age of 18 years would lie with the natural guardian or any other guardian lawfully appointed. This observation was taken note of by the Supreme Court bench, which during the hearing, reportedly remarked: “Welfare of the child is the paramount consideration in such cases. So how can it be laid down that even the child cannot express his desire and that a guardian once appointed will have the custody for all times may whatever happens? We express our reservations to this principle."